Shopping at Chico's I found this wonderful new Fall color. It is called Brevity Brown in their store, but by other names in other brands. This pair of pants will be a great addition to my Fall wardrobe. The trouser-style pant flows from one look to the next in a soft and draping fabric that stretches with flawless comfort. Trouser styling with a relaxed fit and wide-leg silhouette. 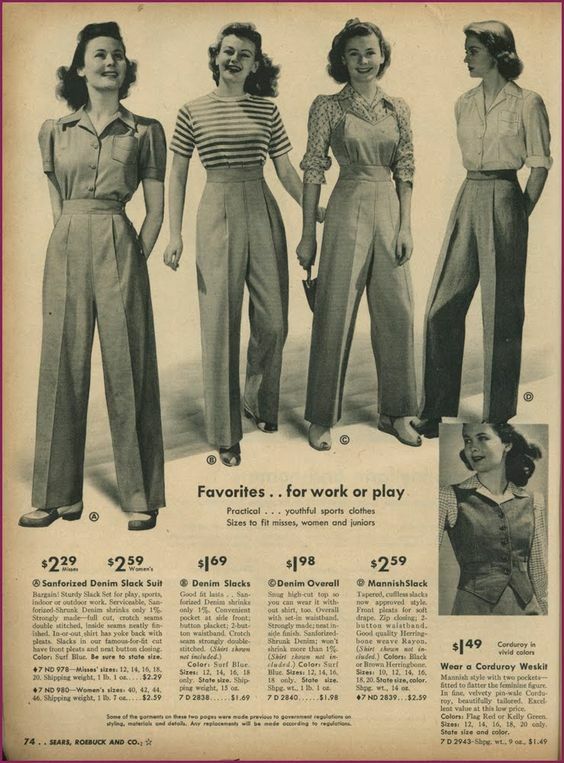 This pant is reminiscent of this 1940 pant. Another example of fashion repeating itself. This Fall color is easy to mix with an animal print. This bold cheetah-print cardigan is right in its element, with a super soft fabric and classic one button-up styling. I have completed the ensemble with a super soft, long-sleeve tee in a a solid knit and face framing scoop neckline. Remember in a previous post, I reviewed the rules for wearing animal prints and mixing animal prints. Watch this short entertaining video by Adam Glassman. He says it all in less than three minutes.